August Wallace Eyecare Associates provides you with the means to achieving a successful LASIK procedure. Dr. August Wallace has extensive experience in the pre-operative evaluation and post-operative care of LASIK and other vision correction procedures. 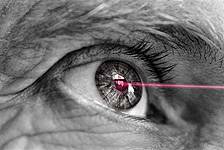 Utilizing the latest in eye health technology, Dr. Wallace can get a digital map of your eyes & give you a clear picture of your LASIK candidacy. By far, LASIK is currently the most popular vision-correcting or "refractive" surgery available. But there are other options as well. We will help you find the ideal solution for your problem and partner with the best surgeon to perform your procedure. 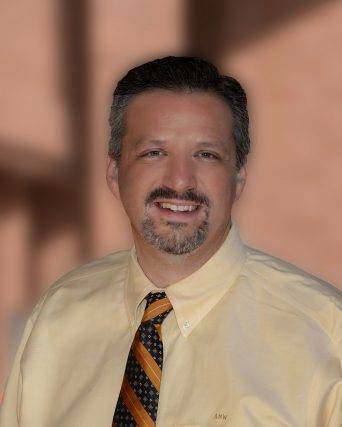 Dr. Wallace is happy to help find expert LASIK surgeon in Longview, TX. He will then co-manage your care as he walks you through candidacy, pre-op and post-op care. 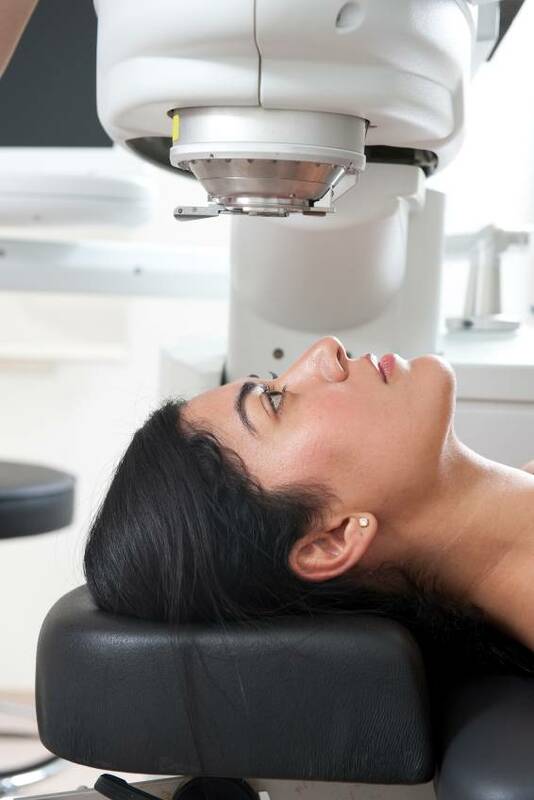 Plus, August Wallace Eye Care Associates carries the latest advanced technology to detect any changes in the eye to ensure your follow up care is precise and comprehensive. Dr. Wallace specializes in providing primary eye care, including treatment and management of eye diseases, gas permeable and soft contact lenses, low vision, children’s vision, and pre- and post-op care for LASIK, PRK, cataract and glaucoma surgeries.